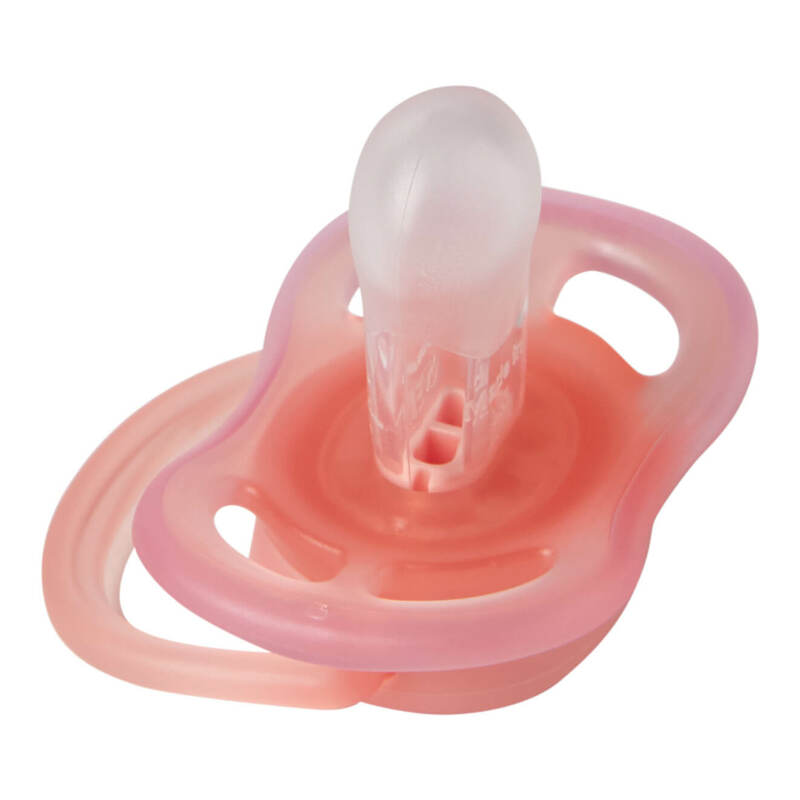 PHILIPS AVENT are known as one of the largest dummy-manufacturers on the market. AVENT Ultra air is a dummy specifically developed for baby's sensitive skin, as it allows skin to breathe. It has been tested safe for gums and teeth. Can be engraved by UV laser making the print durable and hard to wear off. Is suitable for children aged 0-6 months. NOTE: The dummy head is not identical to the classic PHILIPS Avent dummy, but is instead matte in surface. Trademark for Ultra Air, which is accepted by 98% of children. All our dummies are 100% BPA-free, PVC-free and Phthalat-free and conform to EN standard 1400.